Enjoy the Fire Festival with delicious Kabab, Ash Reshteh and Tea by Afsan catering. 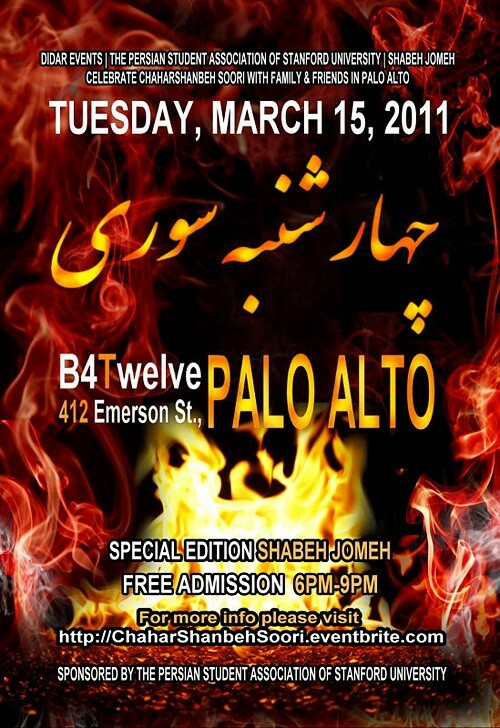 Bay Area’s Shabeh Jomeh’s March Special Edition will be held at this event with their display of 7-Seen for Persian New Year. Local Persian DJs Dadmehr, Mian & Shahin J will provide special Norooz dance hits for your dancing pleasure indoor and outdoor. 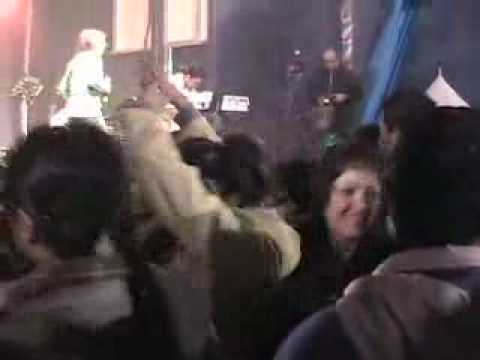 FOR AGE VERIFICATION AT THE AFTERPARTY, YOU WOULD NEED A U.S. GOVERNMENT ISSUED IDENTIFICATION OR PASSPORT. STUDENT ID IS NOT ACCEPTED FOR AGE VERIFICATION.